The First Weekend Ka Vaar in Bigg Boss 12 will turn out to be interesting, with Salman Khan playing a prank on contestants. The first ‘Weekend Ka Vaar’ of Bigg Boss Season 12 will be featured tonight. Superstar Salman Khan will be seen doing what he does best, entertaining the audience and reasoning with the contestants on their behaviour through the week. 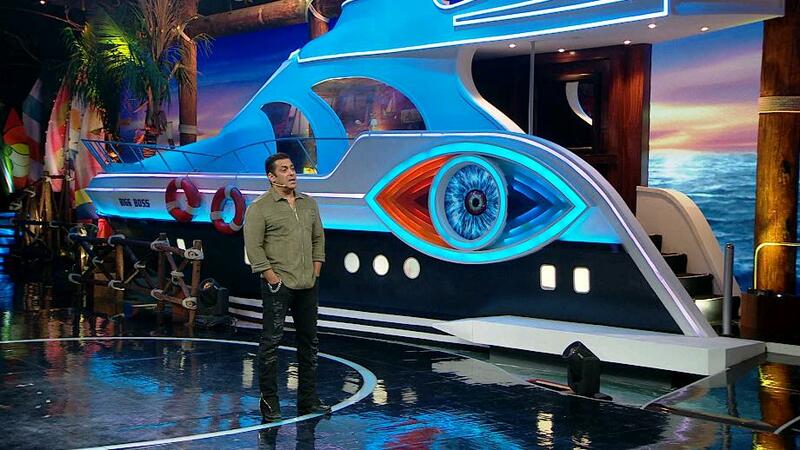 Salman Khan opened the show singing the Bigg Boss version of his popular song ‘Main Hu Hero Tera’ to ‘Sab Hero Yaha’. He was accompanied by the Bigg Band. 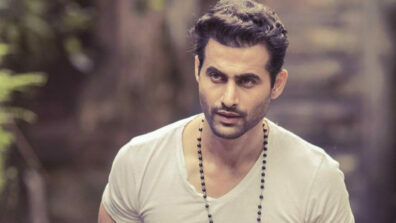 Deepak Thakur, the aspiring singer also composed a track titled – ‘There is something special tonight’ for Salman Khan. Salman Khan decided to give the contestants a taste of their own medicine by playing a prank on them. Believing Salman’s prank, the contestants revealed who they disapprove off in the house. While Salman played the prank, the atmosphere was tensed and revelations made seemed to make many uncomfortable. As the night unfolded, Salman couldn’t control his laughter anymore and told all the housemates to relax as he was just jesting. Bringing in the context of pranks, Salman eventually discusses the prank played by Shivashish and the Khan sisters that had a very dramatic end ! The contestants were later asked to choose a ‘Gunhegaar’ for the week. Salman, being a disciplinarian, also pulled the contestants up for their unreasonable argument during the captaincy task. Taking a dig at Shivashish’s amazing vocabulary, Salman lightened the tensed situation and managed to change the mood of the house. Anup Jalota, was declared the Gunhegaar in the second round and was then asked to go to the torture chamber. After all that hullabaloo, there are quite a few mysteries that will unfold.